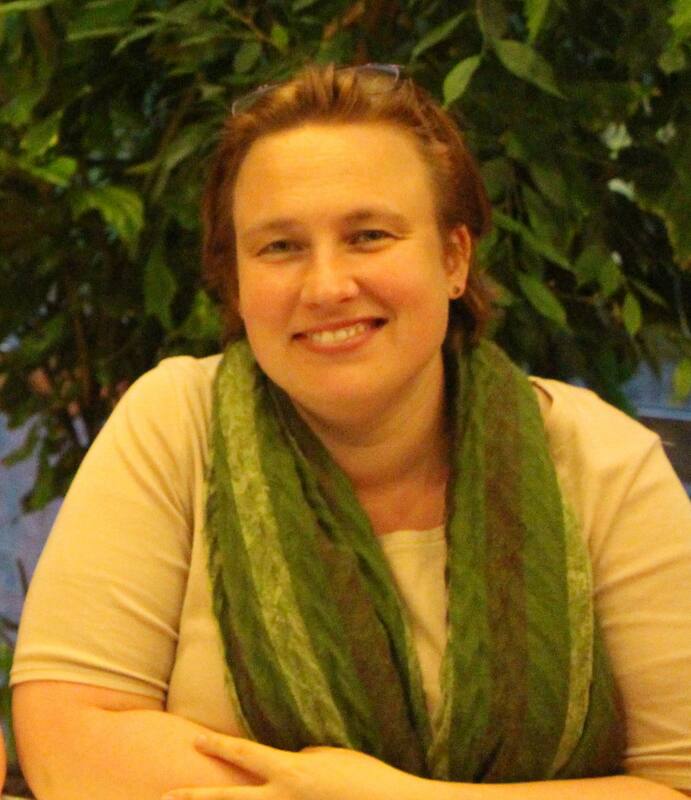 Erica Lewis is a former intern from the World YWCA Office, a former board member of the YWCA Australia and Life Member of the YWCA of Canberra . The ‘C’ in YWCA is often a source of comment for those outside the movement, and sometimes a source of discomfort inside the movement. My home association is a secular organisation that welcomes members and service users from all faiths and none. However, as a person who sees her social justice work as an extension of my faith, I look forward to participating in regional and global meetings, because I know questions of faith will be discussed. I sometimes reflect that I am better schooled in ‘feminist thought’ than I am in theology. This has on occasion, meant sitting in pews listening to patriarchal interpretations of Christianity that I know are not the messages I take from reading the Bible – but my lack of theological training limits my ability to engage in debate. Therefore, each engagement with worship at regional and global YWCA meetings is a valuable opportunity to expand my understanding of feminist theology. In many countries, patriarchal interpretations of scripture are used to restrict women’s rights and so it is vital that women of faith are given the theological tools to challenge interpretations of our faith that are used to support harmful traditional practices. That is why the devotions at the European Study Session will combine the study of the foundational texts of both Christianity and human rights. Our first devotion at the European Study Session opened by each of us in turn reading aloud the articles of the Universal Declaration of Human Rights and we closed by saying the Lord’s prayer. Both activities were done in the diversity of languages of the attendees at worship. United by our membership of the World YWCA and our belief in the universality of women’s rights we reached across cultures, language and traditions to recognize the important role that faith plays in our leadership.